Fans of Stripes will get this reference right away … (and if you don’t know that important piece of US culture, watch this classic clip). Here are Mr. Hite and Ms. Callaghan guest lecturing in a English class at the Heinrich-Suso Gymnasium today. Education at its best! 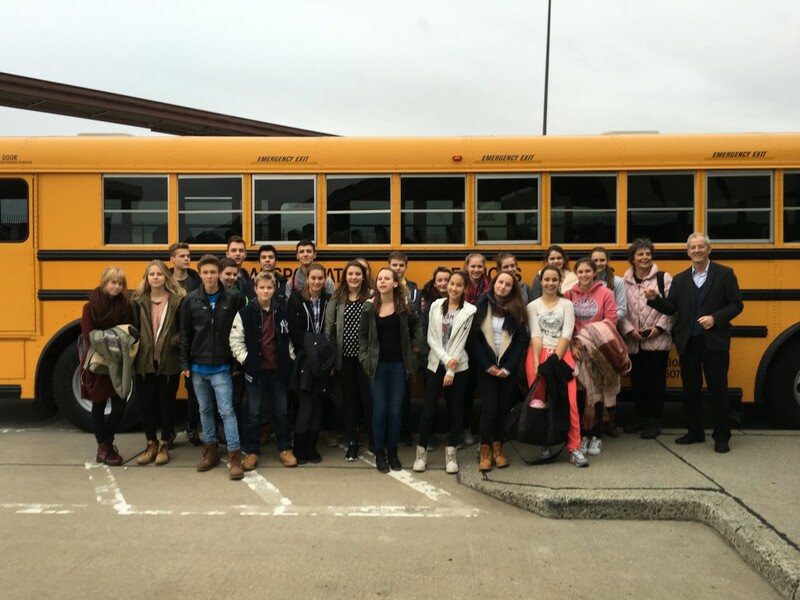 Yesterday I rode a yellow school bus to Newark airport to meet students and teachers visiting from Konstanz. This marks the 12th year since Gary and I began running student exchange programs between a US middle school and schools in the UK and Germany. We had considered ourselves “retired” from this enterprise, but were convinced to host one more exchange this year to stave off many disappointed young travelers. It’s a challenge — working with nervous school boards, negotiating the least expensive airfare, handling paperwork, making reservations — Gary and I have noted that there’s a reason we leave this to younger teachers nowadays! But seeing 50 ecstatic exchange partners greet each other last night for the first leg of their exchange visit reminds me why we do this: it’s an experience most students never forget and a critical foundation to cultural understanding. In light of recent events, it’s more important than ever to help our kids feel connected to other cultures. First US experience — riding the big yellow school bus! Labor Day was created to celebrate the contributions of American workers to the strength and prosperity of our country. I worry that we take for granted all that we have, especially in light of what is happening elsewhere in the world. 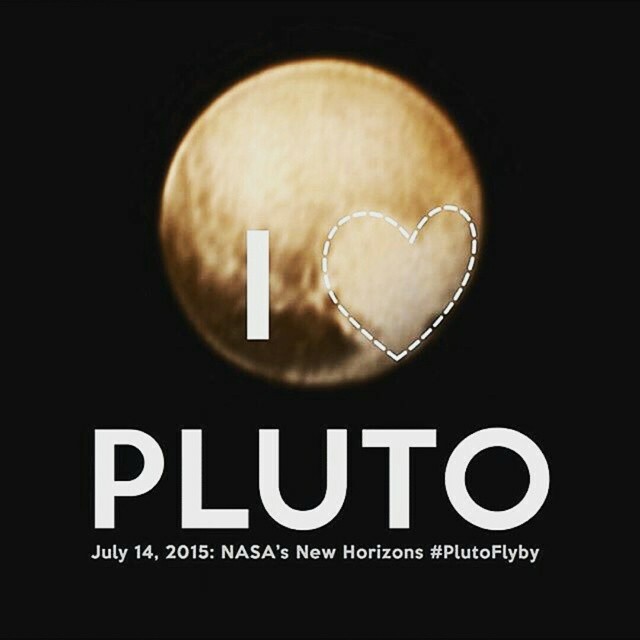 We are glued to #NasaTV this morning to hear about the #plutoflyby … what are you watching?! The Programme for International Student Assessment (PISA) is a triennial international survey which aims to evaluate education systems worldwide by testing the skills and knowledge of 15-year-old students. Try your hand at some of the questions here. Some of them might surprise you. Are we preparing our students for these kinds of tests? You can’t just cherry-pick data and choose what is true about the world and what isn’t. So what does it mean to complain about what politicians do? We should complain about what the electorate does. I’m an educator, so I see it as one of my duties, especially as a science educator, to alert people of what science is and how it works. About what it means for there to be an objective truth that we would then act upon. If you want to lean in a political way because that’s your politics, you should do that based on an objective truth rather than cherry-picking science before you even land at an objective truth. You can’t just cherry-pick data and choose what is true about the world and what isn’t. So I’m not blaming the electorate in that sense. I’m blaming an educational system that is not positioned to educate an electorate such that they can make informed decisions in this, the 21st century, where informed decisions based on objective scientific truths will play a fundamental role in what kind of society we create for ourselves. Yes! Read the entire interview. SPARK is using Field Trip, an app by Google, to map women’s achievements in history. 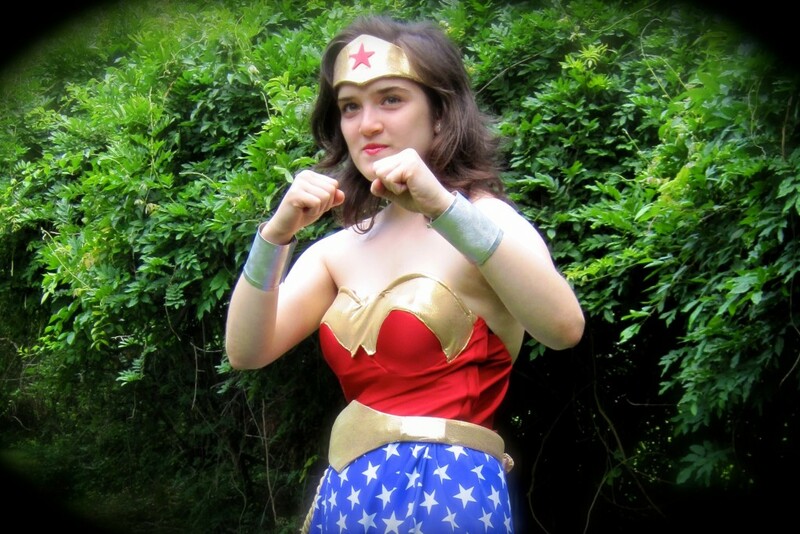 My personal wonder woman is my daughter, who will #makeithappen as she fights for all of us. If I have the attention of a classroom of young, poorly educated, low-income citizens of the world for three hours a week over the next six months, what is the absolute most important thing that I can teach them? I’m a pragmatist, so I might rephrase that question: Is there anything I could teach this class of students that will actually confer an advantage upon them, which helps them to become more secure and better able to meet their needs and those of their families? I think there is. But it isn’t trying to anticipate what professional skills will be in demand four years later.